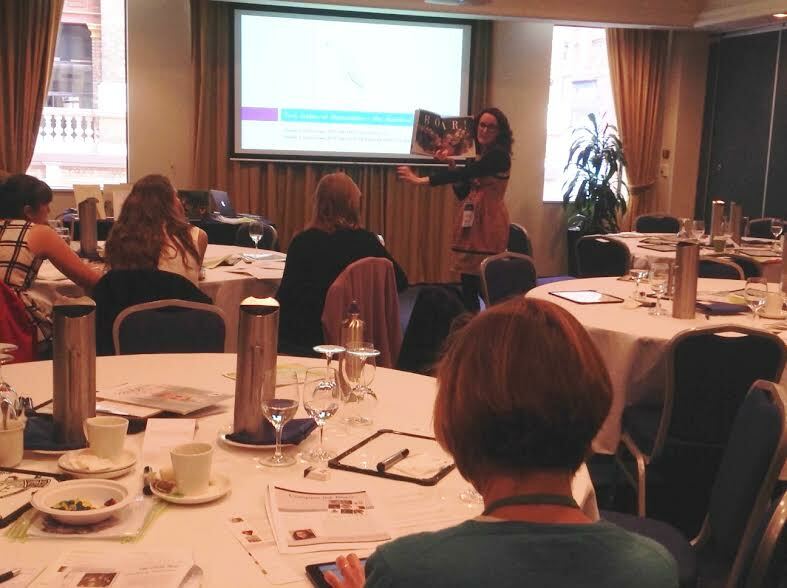 I recently had the opportunity to present at the PETAA (Primary English Teachers Association Australia) Picture Book conference. It was an awesome conference. So good in fact that it sold out. Twice. I think this demonstrates two things. Firstly, that teachers love picture books. Secondly, that despite loving them, teachers aren’t always sure of how to maximise their impact in the classroom, or how to use them to effectively meet the outcomes in the Australian Curriculum. I presented a workshop for Stage 2 and 3 (grade 3-6) teachers titled ‘Compare the Bears’ and explored some different ways bears can be represented in picture books. 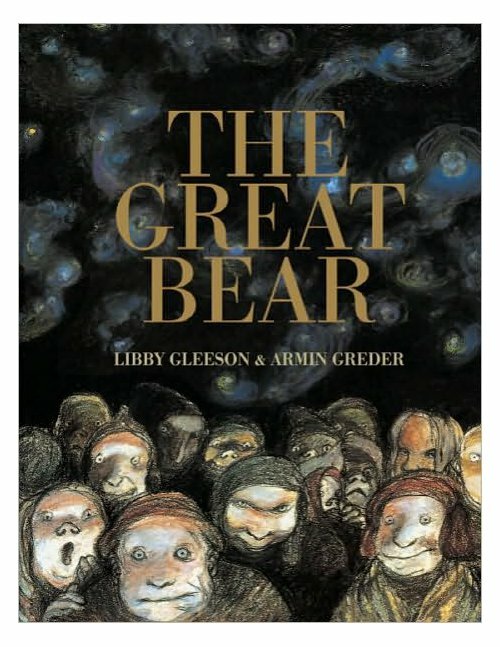 The Great Bear by Libby Gleeson / Armin Greder formed the basis of the workshop, and I highly recommend this text for upper primary teachers. 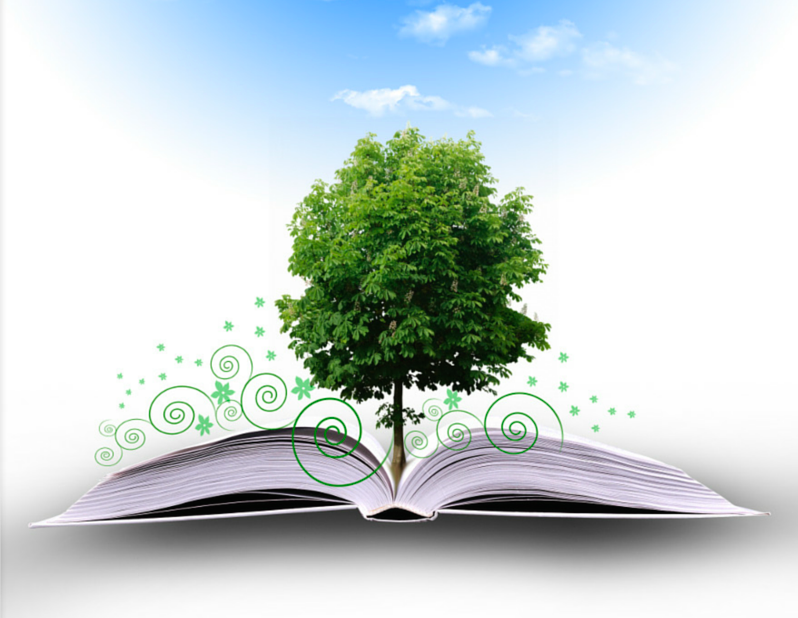 Despite its low word count, it is an advanced text with a complex interplay between the written and visual narratives. The Great Bear is internationally awarded and critically acclaimed for good reason. It was a pleasure to have Libby Gleeson herself present the closing plenary at the Conference. And yes, I did get her to sign my copy of The Great Bear.